Invisible braces can straighten your teeth without the discomfort, inconvenience, and unsightly appearance of metal brackets and wires. 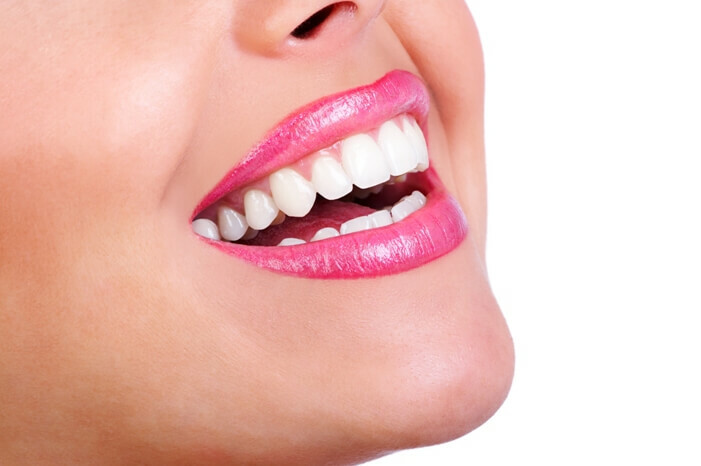 Using a series of clear, custom-made aligners, we can gently move your teeth toward the smile you’ve always wanted. They are virtually invisible! So you can smile confidently both during treatment and after. Avoid the food restrictions caused by braces and eat whatever you want; the Invisalign system is removable. 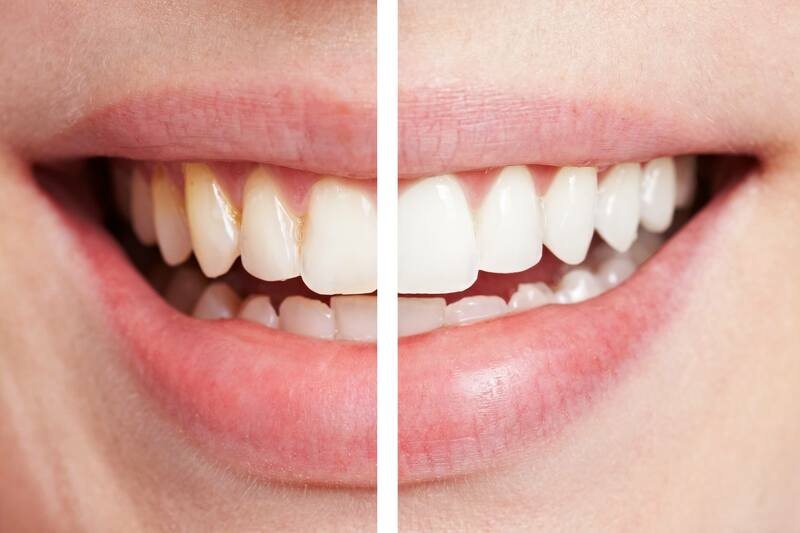 Straight teeth not only boost your confidence, but they also contribute to a healthier you. Properly positioned teeth are easier to brush and floss. Promoting good oral hygiene, Invisalign reduces the chances of plaque retention, tooth decay, and periodontal (gum) disease. Over 500,000 patients are straightening their teeth with Invisalign… now it’s your turn! Call (410) 823-5950 today to find out if Invisalign is right for your smile!